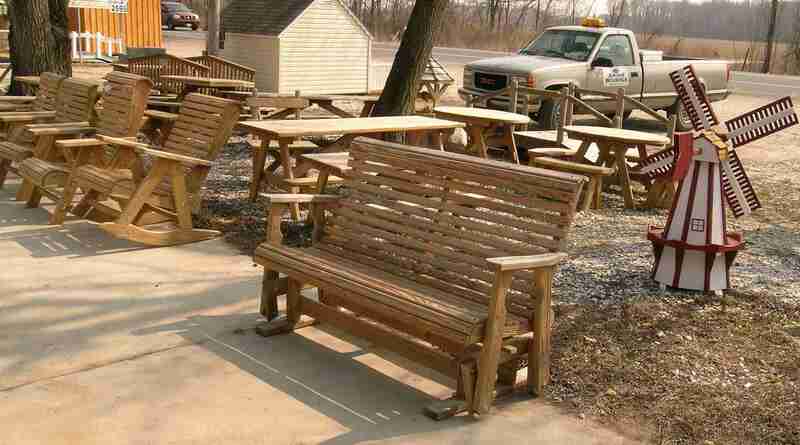 We stock a variety of sizes and styles of picnic tables. Choose from traditional tables with benches attached, to round, octagon and hexagon tables with any combination of benches and chairs, or stick with our best-selling and sturdy split bench table. Today's picnic tables are designed with easier, safer and more comfortable seating. Bring your pick-up truck or have us deliver your table locally for a nominal delivery charge.